With the ultimate in riding comfort, high technology and effortless performance, you can always rely on the Triumph Trophy to get you there in complete luxury. 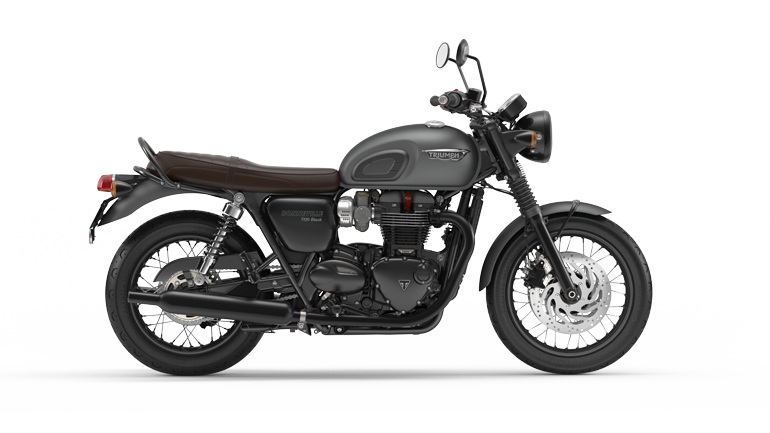 So wherever the destination and whatever the distance, from crossing continents to day trips, let Triumph’s Trophy simply melt the miles away. 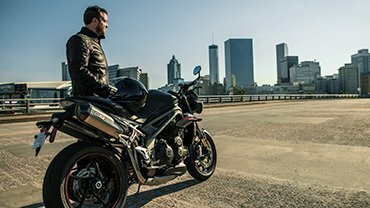 With a continent-busting combination of dynamic performance and total riding comfort, Triumph’s Trophy is the Touring bike for when distance is the question. Its powerful, fuel-efficient 1215cc inline triple delivers effortless mile-munching, backed up by armchair ergonomics for all-day ease of use and Triumph’s signature agility and handling dynamics deliver an engaging yet effortless ride. 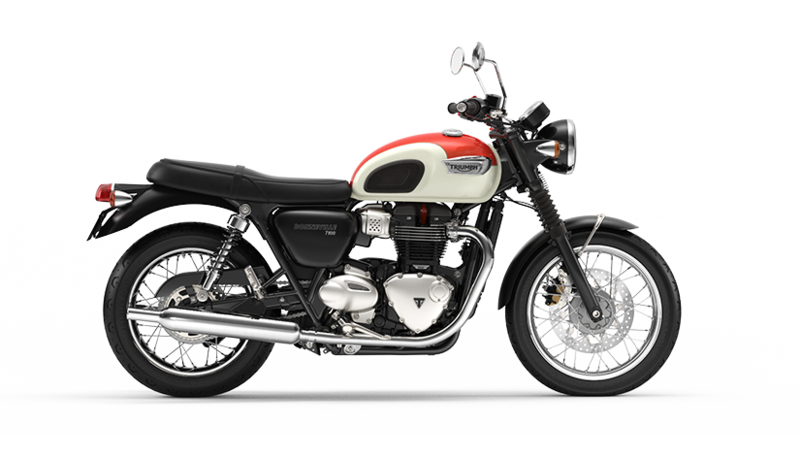 For even greater levels of convenience and luxury, the Triumph Trophy SE adds electronic suspension adjustment and an on-board audio system. Capable of delivering smooth, effortless high speed cruising at low revs, the Triumph Trophy’s motor is just as manageable and easy to use around town, with linear ride-by-wire throttle response and suite of rider-focused technology. 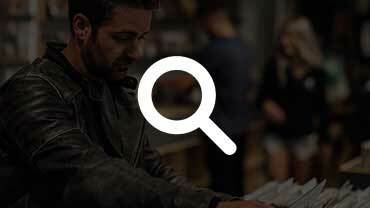 More time on the road and less at the pumps is important to any rider. 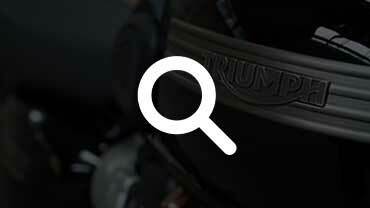 The Triumph Trophy’s fuel injected engine, tall sixth gear and generous 26-litre tank delivers impressive fuel economy, relaxed cruising, and well over 250 miles between refills. 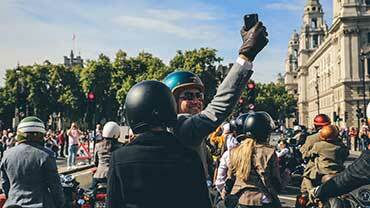 As a modern touring rider you expect nothing less than the convenience and luxury of today’s technology. 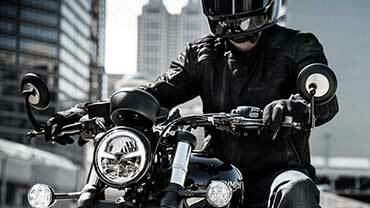 That’s why the Triumph Trophy comes fully loaded with a suite of the latest electronic controls and features, from electronically adjusted wind shield to cruise and traction control, with the option of a tyre pressure monitoring system and, on the Triumph Trophy SE, electronic suspension adjustment and Bluetooth-integrated audio system. A comprehensive on-board computer keeps the Triumph Trophy rider up to speed. With real time fuel economy, remaining tank range and twin trip meters, you’ll always know how far you’ve come and far you can go. You also get average speed, gear position, ambient temperature and full menu control over many other functions, including options like the Tyre Pressure Monitoring System, heated grips and heated seats. 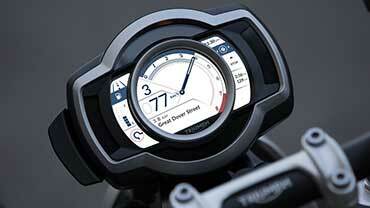 The Triumph Trophy’s tough, anti-scratch screen adjusts over a wide range via a switch on the bars. It automatically returns to its lowest position when ignition is switched off, but returns to the same setting when you start the bike so you don’t waste time readjusting it. For effective braking technology, the Triumph Trophy uses 4-piston front calipers on twin 320mm discs. Triumph’s partially linked anti-lock brake system, fitted as standard, balances braking effort between front and rear to achieve safe, controlled braking at all times, even in an emergency. 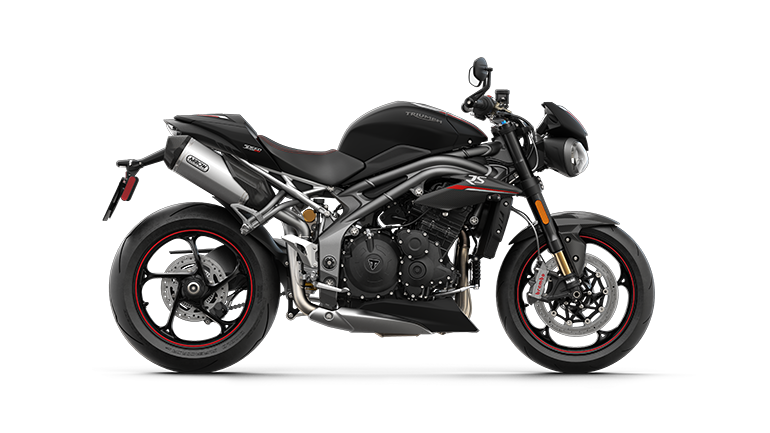 To avoid wheelspin and assist in maintaining control in slippery conditions, Triumph’s Traction Control system (TTC) compares front and rear wheel speed, then modulates power when it detects a difference, thus ensuring stability and confidence at all times, in any circumstances. Once you’ve tried cruise control, you’ll wonder how you went so long without it. 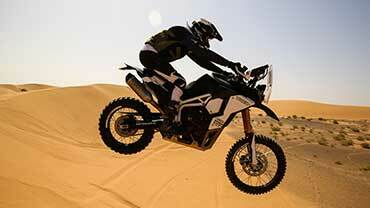 Fortunately it’s fitted as standard to the Triumph Trophy, made possible by the ride-by-wire throttle system. With cruise control, the bike maintains a steady speed regardless of gradient, for a more relaxed ride. 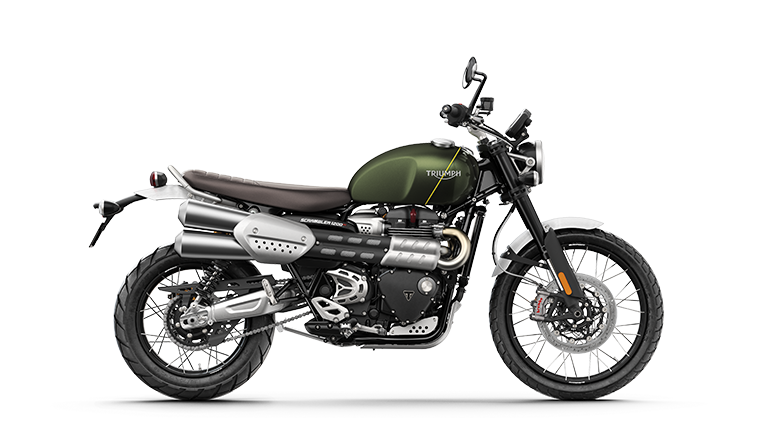 With core values of comfort and confidence at its heart, the Triumph Trophy’s aluminium twin spar beam frame, optimised steering geometry and ideal weight balance also delivers outstanding agility for its class. The Trophy’s dynamic handling is supported by 43mm upside down WP forks with adjustable rebound damping, and a WP rear monoshock with adjustable hydraulic preload and rebound damping. The Trophy SE adds the convenience of electronic adjustment via handlebar controls, with sport/normal/comfort damping settings front and rear, and three-way electronic preload adjustment to suit different payloads. 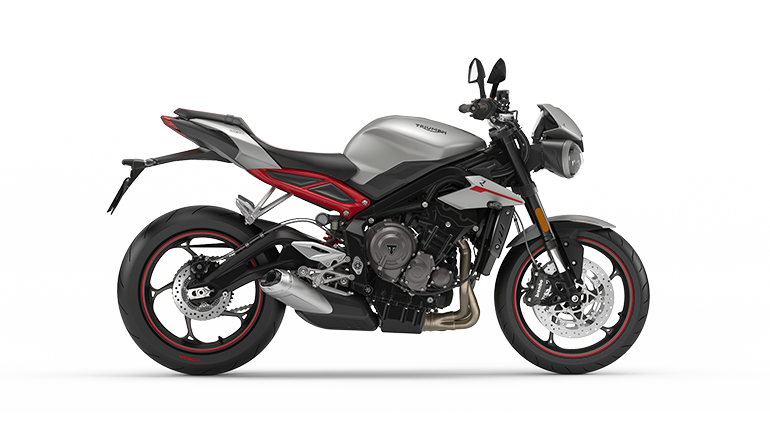 The Triumph Trophy’s sleek and stylish exterior is also aerodynamically wind tunnel tested. 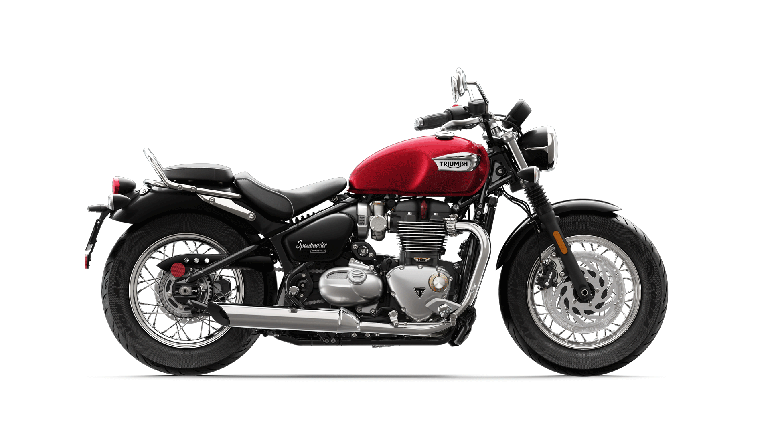 With mirrors and foot positions intelligently designed to keep hands and feet dry and comfortable, and an integrated set of spacious panniers designed to maintain chassis integrity at speed, the Triumph Trophy has beauty in form as well as function. 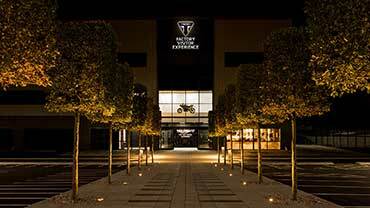 Protect your Triumph Trophy with a Thatcham approved (Category 1) alarm/immobiliser system developed with Datatool. 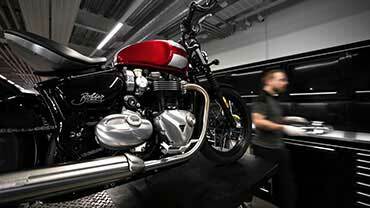 Designed to be installed without compromising the integrity of the Triumph Trophy’s wiring harness, the alarm is sealed with water- and vibration-resistant resin.